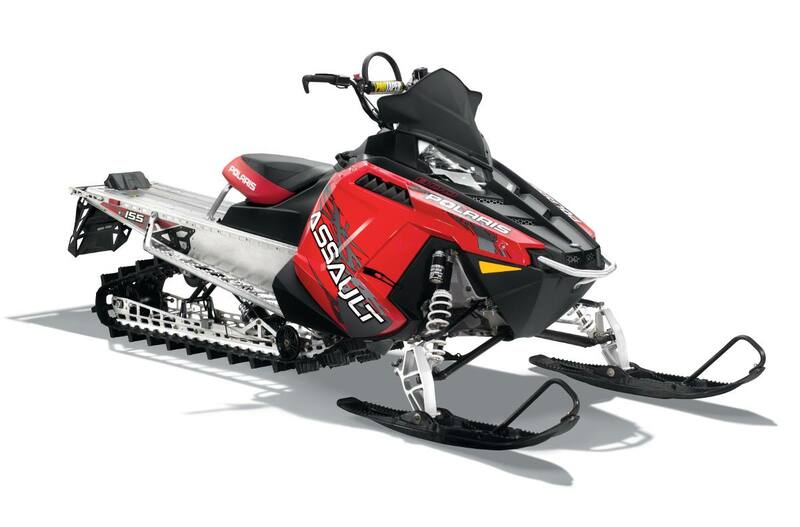 This is the Backcountry Original, the sled that takes riders anywhere across any terrain. Rough stretches of single-track running are no problem, and it can handle every jump and drop, no matter how big. It devours bumps going uphill, too, making it the sled of choice among the top competitive hillclimbers. PRO-RIDE Chassis with Carbon Fiber Overstructure: This innovative chassis instills confidence and trust in a rider. From technical tree riding to a demanding sidehill and turn-out, the PRO-RIDE Chassis improves riders’ skills and riding experience. The enhanced weight transfer produces Rider Active Control, and the 300% more rigid chassis delivers more precise handling. With the carbon fiber overstructure, weight is reduced with no compromise in strength. RAW Refined: On this sled, everything that can be lighter – without compromising strength – is lighter, including: The low-profile LED taillight, lightweight punched snow flap with hand access, carbon fiber bumper with extruded billet mounts, and narrower tunnel cooling extrusions. Lightweight Rotor & Jackshaft: These lightweight components minimize sled weight and reduce rotating mass while optimizing the efficiency of power delivery. Plus, the lightweight, purpose-built RMK® brake system features the proven Cyclone master cylinder mated to a lightweight, single-piston caliper. 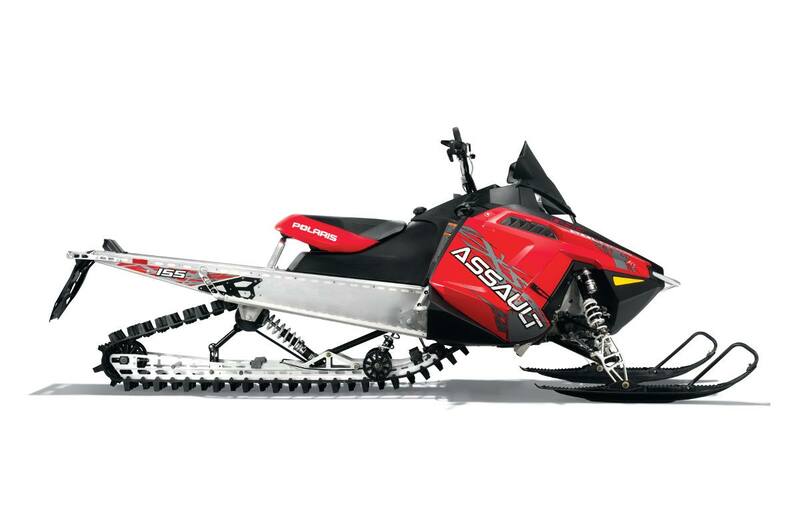 Competition-Spec Front End: The wide, adjustable RMK front end can be dialed in to suit a rider’s preferences. The Walker Evans® 16-position Compression Adjustable Needle Shocks and heavy-duty springs are well-suited for the most aggressive riding. 2.125" Competition Track: The deep-lug track’s stiff-durometer construction is ideally suited for hillclimbing and backcountry riding, and it is pre-punched for quick snow cleanout. ProTaper® Bars: The high-rise aluminum design and adjustable bar clamp let a rider tailor the bar position to create the optimal riding position. Bar hooks enhance grip options. PowderTrac™ Running Boards: These running boards deliver optimized snow clean-out and maximum strength. Built from extruded aluminum with bonded cast lugs, they have 50% open area and a machined, integrated traction surface for sure-footing. 15 x 155 x 2.125 in.